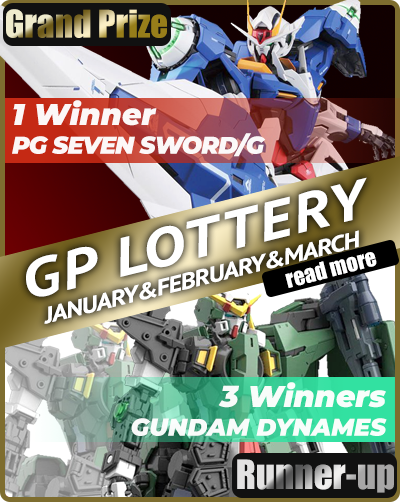 We know we just got the MG Dynames, but if you're holding out for a rendition of the mobile suit with big eyes, a beard, and a regal plume, then this is finally the kit for you! More Gundam Wing kits? We'll take it in any form! More Goose!! Now we're talking!